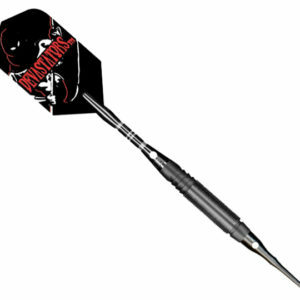 The Bottelsen Devastators™ line is made from 95% virgin tungsten which allows for an extremely slim and short barrel for its weight. Available with smooth, coarse and Edge Grip™ knurling, you will devastate the competition. Available in 23 and 25 gram weights. 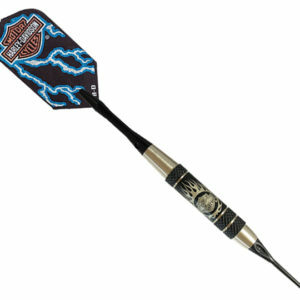 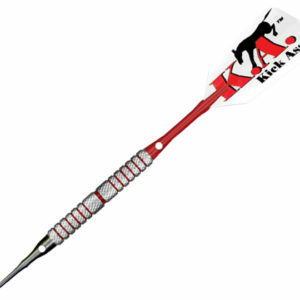 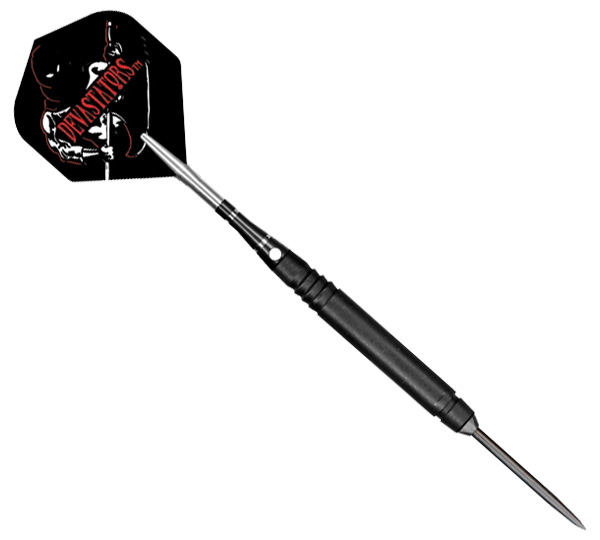 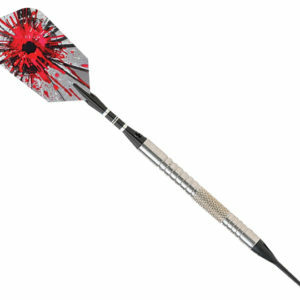 Darts are packaged in a deluxe metal, Croco’Case.